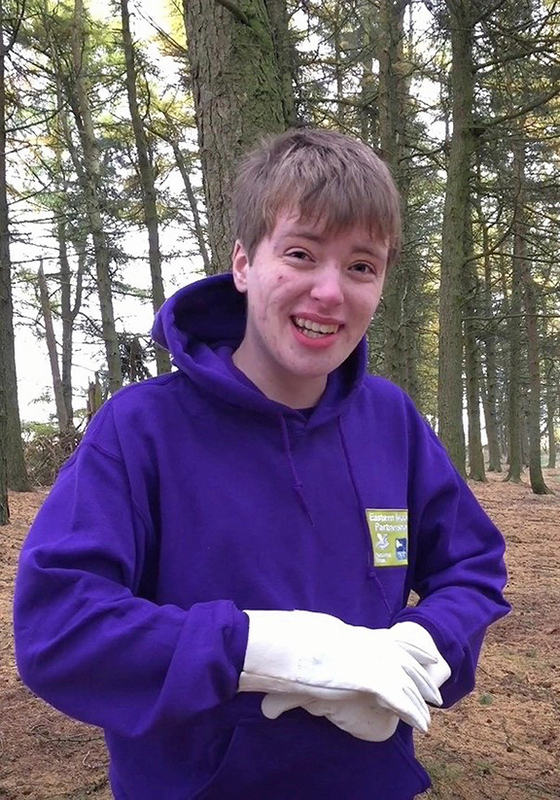 Young volunteer Osian Wilson and groups Eastern Moors Rangers and Peak District MTB are shortlisted in the UK National Parks Volunteering Awards 2018, which are sponsored by Columbia Sportswear. There are four categories of award – individuals, young people, groups and projects. 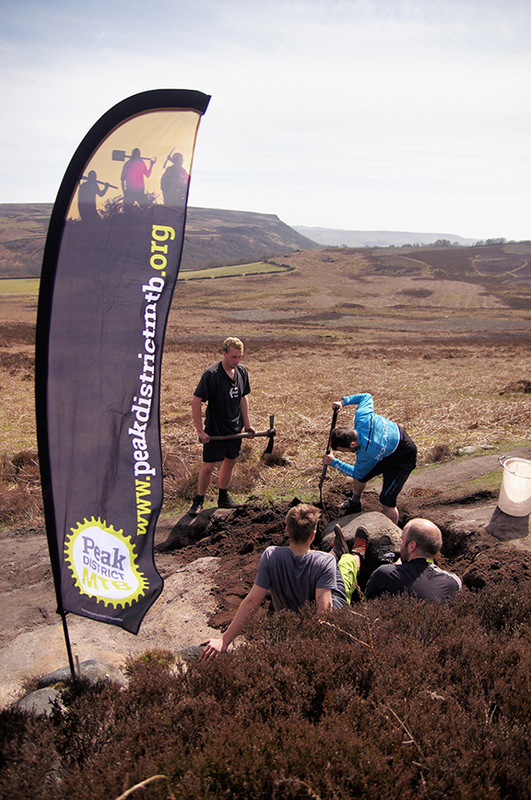 The Eastern Moors Youth Rangers group was set up in 2013 for young people, aged 11 to 18, from the rural and urban communities surrounding the Eastern and Burbage moors. 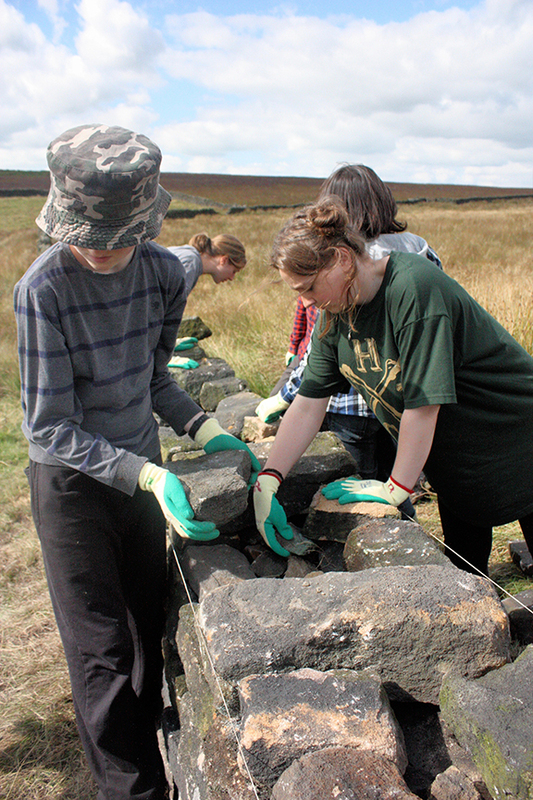 Youth rangers work with rangers, wardens and project officers to carry out practical conservation tasks, visitor infrastructure repairs and improvements, wildlife monitoring and events. 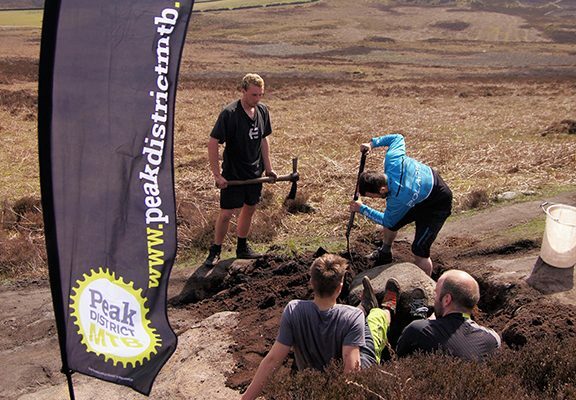 ← Previous Story Macclesfield College student takes the stage again.